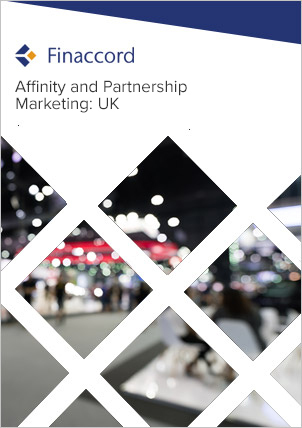 UK Tax Investigation Insurance: Market Dynamics, Affinities and Partnerships is a report investigating the market for tax investigation insurance in the UK. Key features include: an outline of market drivers and the value, growth and segmentation of the market from 2010 to 2014; quantification and commentary concerning the segmentation of policies in force by distribution channels used to buy them in 2014; estimates for underwriter market shares in 2014; a comprehensive listing of major affinity and partnership marketing relationships visible at the time of the research in 2015 for these types of policy; and forecasts for the value of the market up to 2018. Tax investigation insurance, sometimes referred to as fee protection insurance (or ‘IR35 insurance’ in the case of freelance contractors) is defined in this report as insurance cover acquired by businesses to protect against the potential costs incurred as a result of tax investigations conducted by HMRC. This report is only concerned with tax investigation insurance when sold as a stand-alone product, thus excluding legal protection insurance as a broader category, although it may be possible to use that type of policy to cover some of the legal costs related to a tax dispute.